First time on the market in almost 50 years. 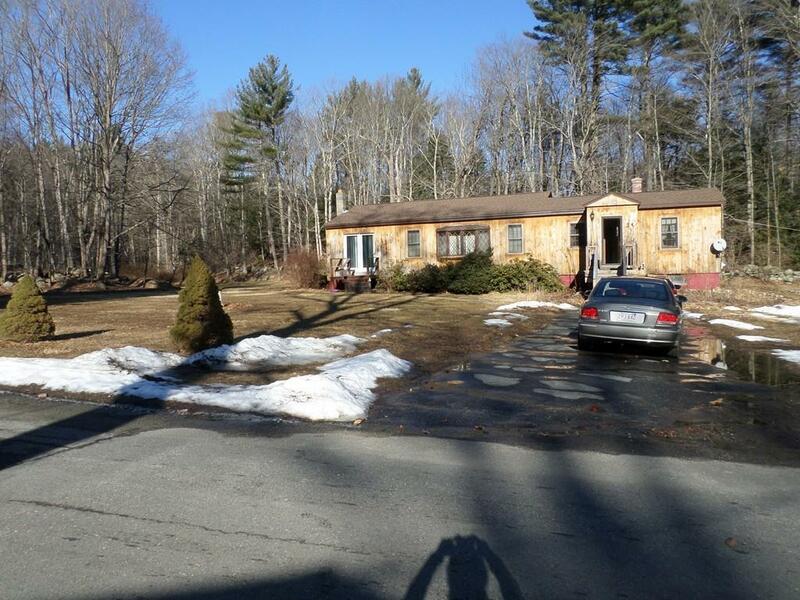 Wonderful 7 room, 3+ bedroom ranch in a quiet neighborhood. Perfect for a young family. 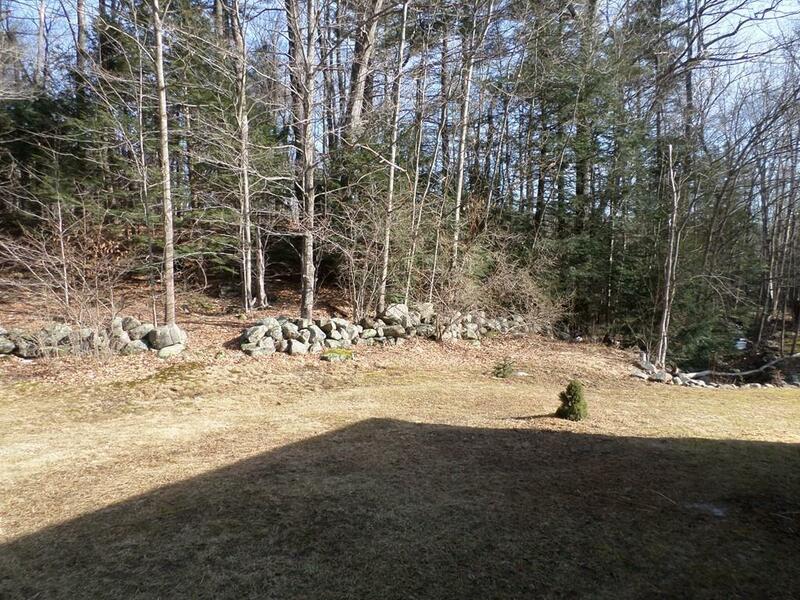 1.5 acres that backs up to city land equals a very private back yard. Lots of room for gardening plus has 2 apple and 2 pear trees. Large eat-in kitchen with brand new lament flooring, huge living room with gleaming hard wood floors. 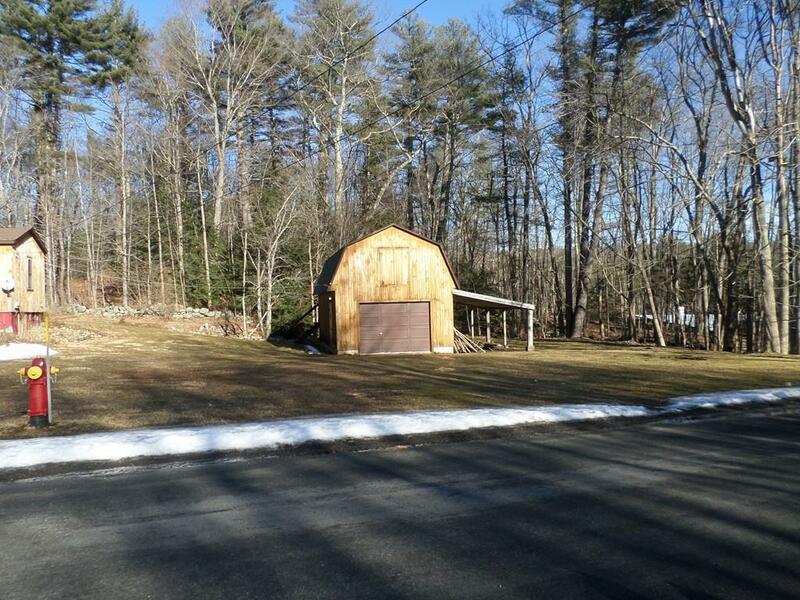 Detached barn/garage with an attached car port. The barn has a second floor loft perfect for crafting or a kids play area. The large bathroom has a jetted tub and washer and dryer hook up. The den has ceramic tile floors with a wood stove that can heat the whole house. The roof is 3years old, hot water tank is 1year old and the oil tank 3years old. This home has a spacious feel to it. Be in before summer and get your garden started!! 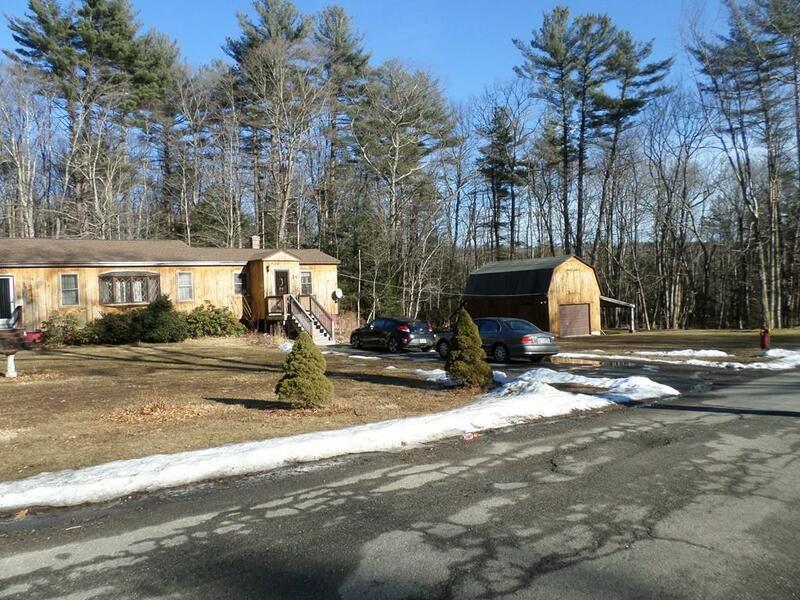 Listing courtesy of Joan Sparks of Seven Gables Realty. Listing provided courtesy of Joan Sparks of Seven Gables Realty.